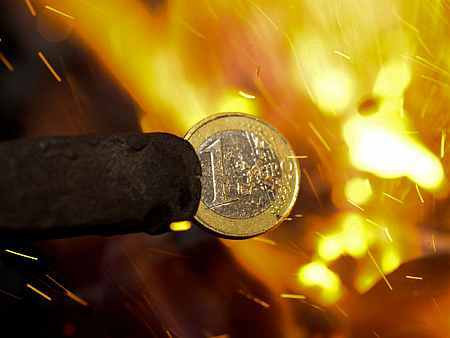 Mirroring the region's economic turbulence, a staggering 1.8 million people became jobless in the debt-laden euro zone in one year since May 2011, according to the latest official data. 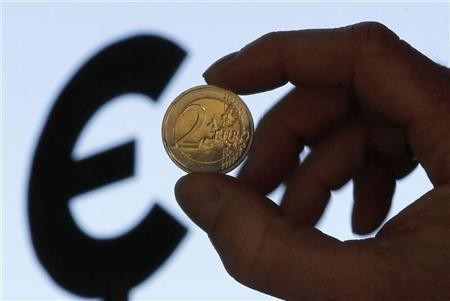 The 17-nation euro zone, that share the common currency euro, is reeling under sovereign debt crisis with its epicentre in Greece. 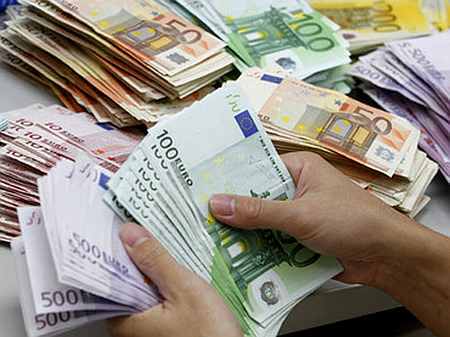 Unemployment rate in the euro area climbed to 11.1 per cent in May, European Union's official statistical agency Eurostat said on Monday. The jobless rate stood at 11 per cent in April and the same was at a low of 10 per cent in May 2011. "Compared with May 2011, unemployment rose by 1.952 million in the European Union and by 1.820 million in the euro area," Eurostat said. In comparison with April, the number of people unemployed rose by by 88,000 in the euro area. Among the euro zone nations, Spain -- one of the worst hit by debt crisis -- recorded the highest jobless rate of 24.6 per cent in May 2012. "Between May 2011 and May 2012, the unemployment rate for males increased from 9.8 per cent to 10.9 per cent in the euro area. . . the female unemployment rate rose from 10.3 per cent to 11.3 per cent in the euro area," Eurostat said. As many as 3.412 million young people -- those under the age of 25 years -- were in the euro area. 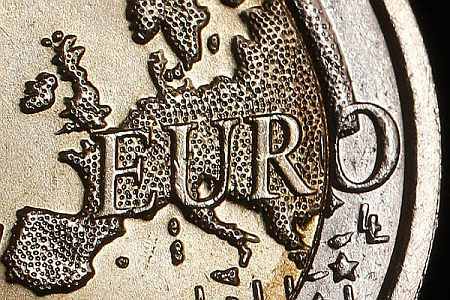 Persisting European debt crisis is posing threat to the fragile global economic recovery, especially hitting exports from developed as well as developing countries.